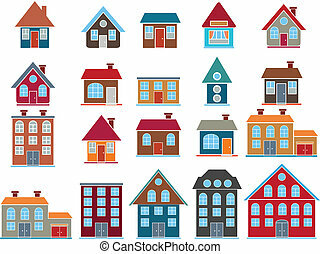 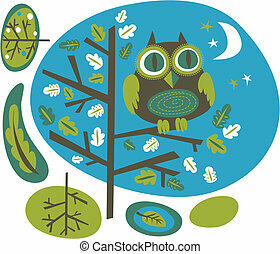 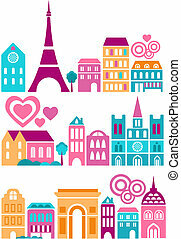 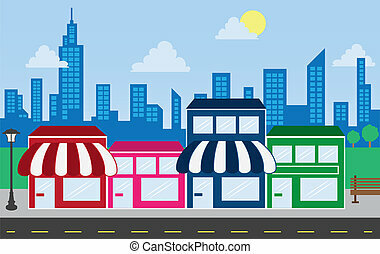 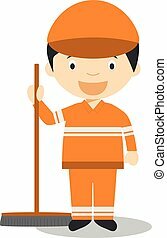 Cute vector illustration of a city street. 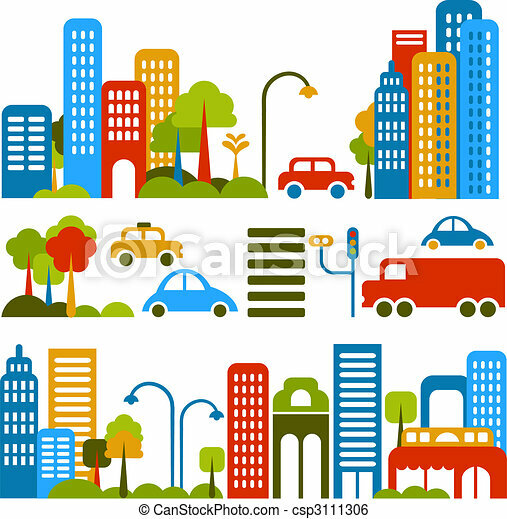 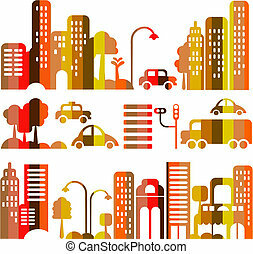 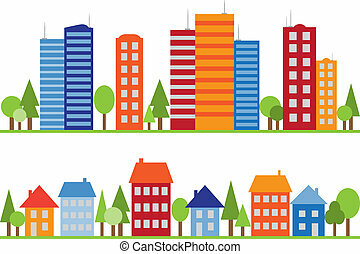 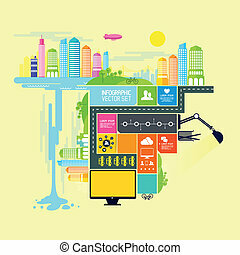 Vector illustration of a city street with colorful icons of cars, trees and buildings. 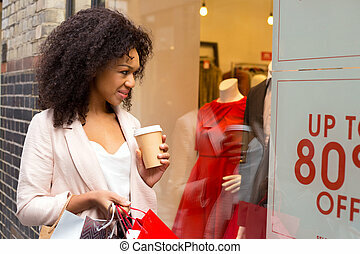 young woman looking in a shop widow with a coffee and shopping bags. 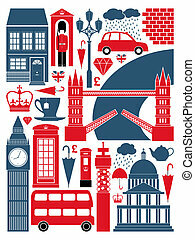 A set of London symbols and landmarks. 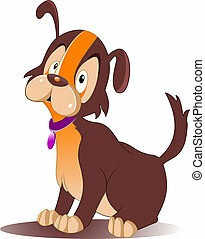 Vector illustration of a cute dog. 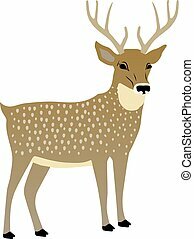 Vector illustration of a cute deer.